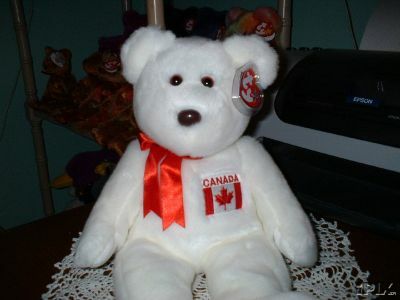 Ty Beanie Buddy Canadian exclusive. Retired. Double Canadian tush tag. Mint with mint tags & protector, never played with. Items Similar To "MAPLE Beanie BUDDY Ty Canadian Exclusive"